All too often when looking at graphics cards we simply want to compare and contrast. We want to see a victory and defeat. But I wanted to take some time this weekend to start looking at just how far have we come in the mainstream. I know looking at how much faster the new top of the line enthusiast card is over last generation is what makes mouths water, but this is something for the masses. 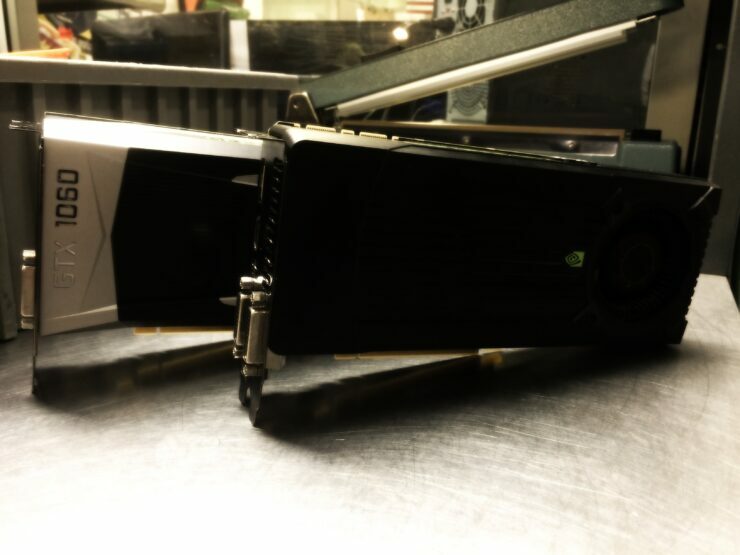 Taking a look at the Geforce side of things we pulled the 28nm Kepler based GTX 660ti from 2012 and tossed it in the rig against the new 16nm Pascal based GTX 1060 6GB with one thing in mind…how much faster is this new card over the last time we got a node shrink? I was originally going to go for the GTX 660 as it was the smaller variant, but with the launch of the cut down 1060 3GB I decided to grab the bigger brother to represent the same class from it’s time. All of the details and results are laid out in this short video below. And don’t worry, Radeon fans will be getting the same treatment soon enough. Let us know in the comments if you all would like to see more stories like this in the future, and share with us your upgrade paths.